i figured out why yours rock WAY more than mine. i was SO using a tutorial that was not the best. Your blocks are great! What a good way to use your Spare Change sqares. I have one done and am hoping to get more done before I mail. Great blocks! Thanks for the link to that tutorial - it's so much easier to follow! Great stars! The last 2 are my favourites. PS my word verification is 'piced'; almost 'pieced' - how appriopriate! Those are great. The purple and green ones are my favorite. I need to get working on mine. heentidI can't tell you how wonderful I think you all are for doing these. The generosity from people around the world is quite extraordinary and I know that those who suffered here will appreciate it so very much. You'll be pleased to know that a couple of the worst hit areas are reopening their schools (in portable buildings) next week as they begin to rebuild. One town has taken it upon themselves to build a special village of completely self-contained huts while they get on with everything. Community spirit is amazing isn't it! Hi from Raleigh! 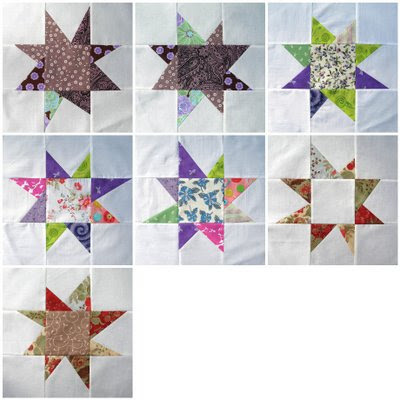 Your blocks are wonderful--I sent a few in to Tia but used a different tutorial. Yours turned out alot more interesting so I'm going to try out the tutorial you used and make a few more. "Cary" on! THey look great! Beautiful fabrics! Thanks for the link to the tutorial!! John, I love the stars and yes, they are for a great cause. Fires are hard to understand especially when started on purpose. Bless you. Beautiful Work and I am so glad to meet a man that quilts. I must ask you a hundred questions some day. I came to you via Sarah's Corner and have listed your blog on mine! I reached your blog delightfully via audreypawdrey and I just don't think I've seen any prettier quilts and photos of quilts! You do exquisite work and I just love your colors, style, tastes, everything! I'll be looking in on a regular basis for inspiration! I am going to use that tutorial too! Looks great, keep it up quiltdad. I really like the color combos on the very last photo. Great work! Compliments from a fellow male quilter! I'm new to your blog, but...wow!!! I've got block envy, big time! :) Lovely, lovely work. These are so pretty..I especially loved the first 2. Purple is my favorite color!! It's so nice to see a man quilting. My little boy started learning to quilt with me a year or so ago. 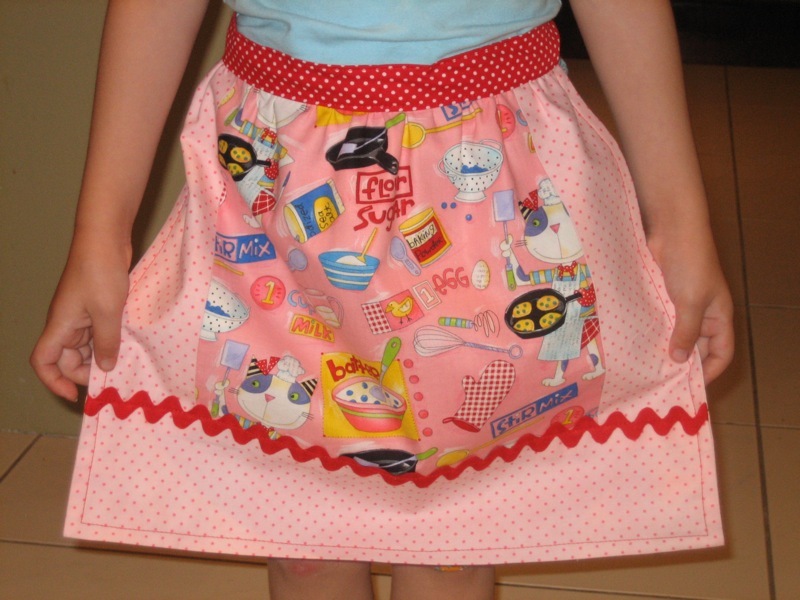 I took some flack from some of my husbands friends for teaching my son to sew!! I didn't let it stop me though. He put some basic 4 patch squares together and now we're hoping to put it all together. Thanks so much for blogging! You are an inspiration to all those (guys) out there!! your stars are fantastic! i love the colors that you've put together. just wonderful! love your stars!!! looks great! the 9 patch is about to be finished! gotta get it quilted!! thanks again for your squares!